Make your next event spectacular! 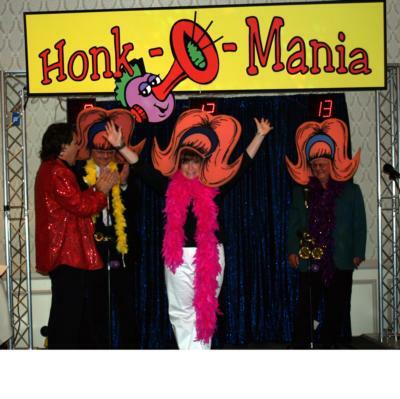 We offer comedy, magic/illusion shows, Hula dancers, game shows and a wild DJ dance party. We do the show and you get praise for picking the great entertainment! 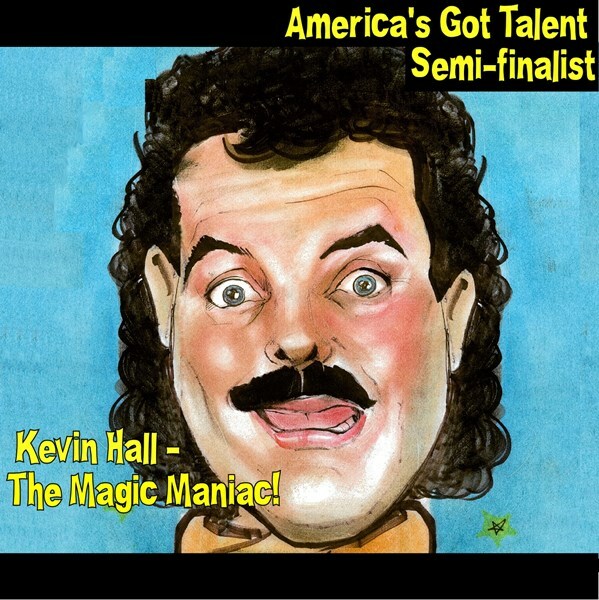 * Comedy/Magic featuring Kevin Hall - The Magic Maniac! * High Energy, Interactive excitement! Over 80% of our work is corporate or for casinos/resorts. However we do have some great offerings for home parties too! I had 61 people at my house for a picnic. I had people of all different ages from really young kids to my father-in-law which is 90. I intended on hiring a clown for the kids but am so happy that I went with Kevin. Kevin was amazing and funny and was able to keep everyone entertained. Everyone absolutely loved him and are still talking about how great he was. He was the life of the party. I have personally gave out his contact information to all my friends. And if I ever have a big get together again Kevin will be the first person I call. He was awesome and there aren't enough words to let him know how much we appreciated him choosing us to entertain. Great show. Excellent with the kids. We booked for a child's birthday party, and it was an excellent show. He captured the attention and imagination of over 20 children, ages 5 to 10, for 1 hour. Please note Halls Of Entertainment will also travel to Saint Paul, Arden Hills, Hopkins, Mendota, Plymouth, Bloomington, Mendota Heights, Minnetonka, Eden Prairie, Maple Grove, Minnetonka Beach, Orono, Osseo, South Saint Paul, Wayzata, Circle Pines, Inver Grove Heights, Champlin, Burnsville, Chanhassen, Crystal Bay, Long Lake, Newport, Savage, Willernie, Excelsior, Hamel, Saint Paul Park, Dayton, Hugo.